Weronika Szmajdzińska (18, 1.74m, Sczczenin), the current Miss Polski Nastolatek 2011, will represent Poland in Miss World 2012 in Ordos, Inner Mongolia, People's Republic of China on August 18. 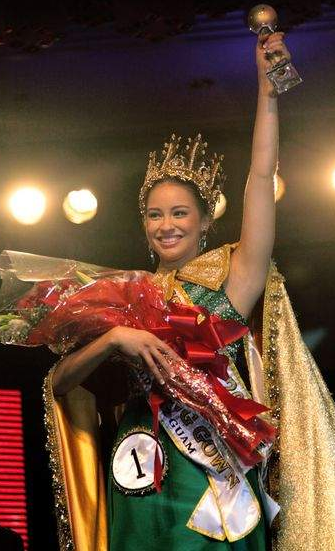 She was appointed to represent the nation due to the date shift of the Miss World finals. The Miss Polski 2012 finals will take place in August and the winner will go to Miss World 2013. 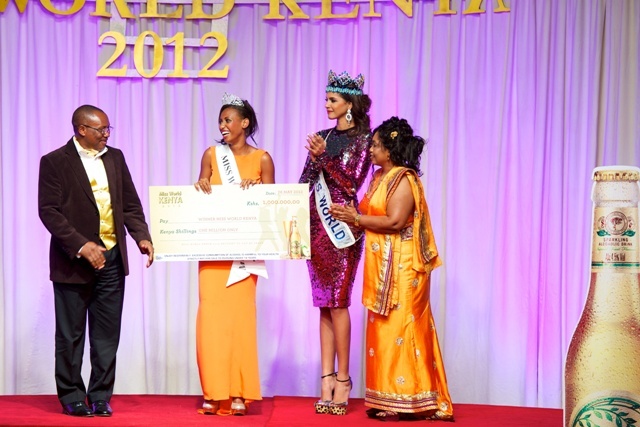 NAIROBI, Kenya - Shamim Nabil was crowned Miss World Kenya 2012 at the Kenyatta International Conference Centre in Nairobi on May 26. 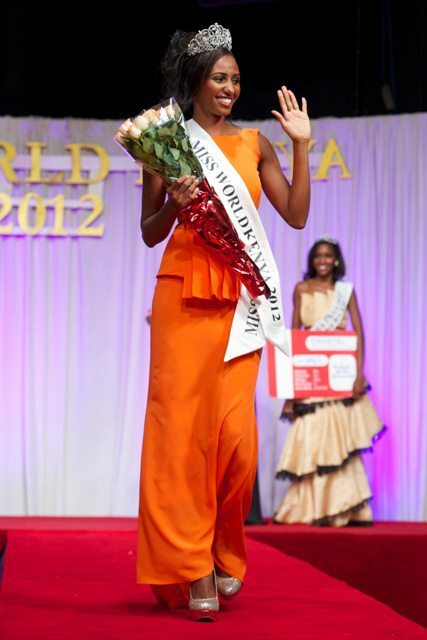 She will represent Kenya in Miss World 2012 in Ordos, Inner Mongolia, People's Republic of China on August 18. 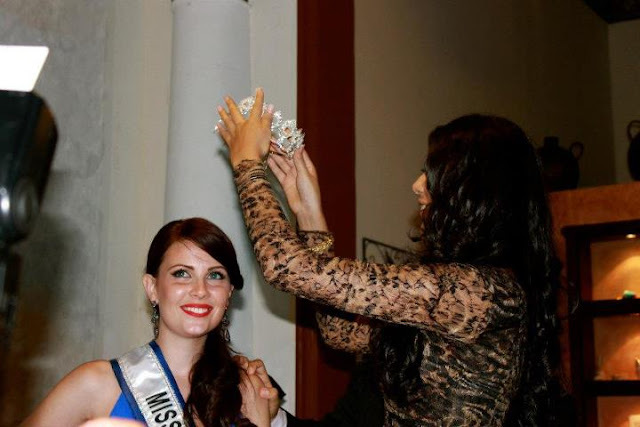 Emma Zanelle was the first runner-up and Rachel Mahinda was the second runner-up. 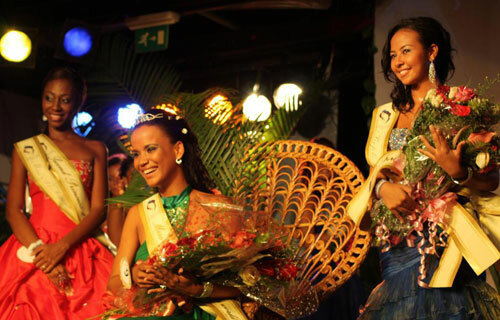 VICTORIA, Seychelles - Sherlyn Ferneau (20) was crowned Miss Seychelles... another world 2012 at Le Meridien Barbaron Hotel in Victoria on May 26. 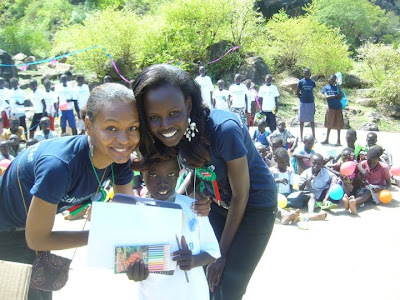 She will represent Seychelles in Miss World 2012 in Ordos, Inner Mongolia, People's Republic of China on August 18. Shanice Hoareau and Natasha Robinson finished second and third, respectively. 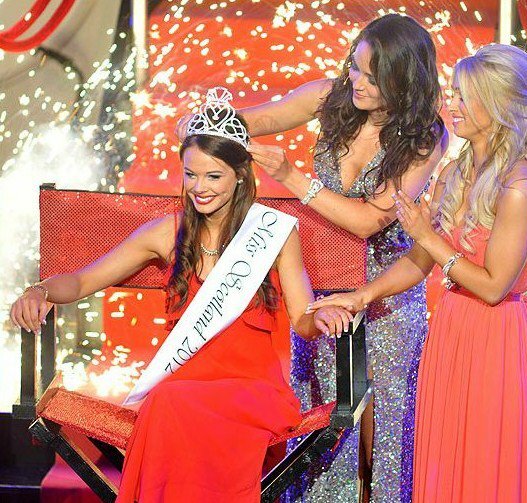 GLASGOW, Scotland - Nicole Treacy (23, Paisley) was crowned as the new The Scottish Sun Miss Scotland 2012 at the Royal Concert Hall in Glasgow on May 23. She will represent Scotland in Miss World 2012 in Ordos, Inner Mongolia, People's Republic of China on August 18. Megan McLean and Pamela Beattie finished second and third, respectively. 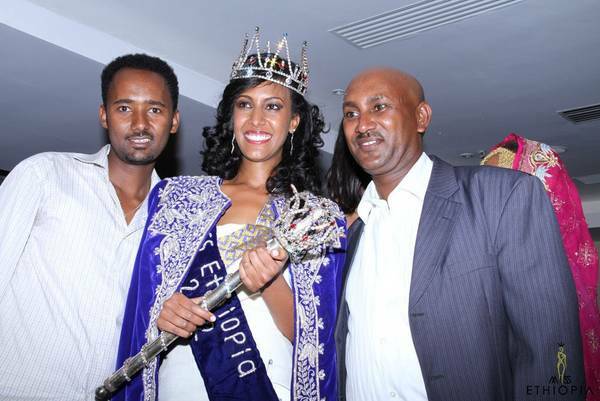 ADDIS ABABA, Ethiopia - Genet Tsegay Tsesfay (22, 1.76m, Mekele) was crowned Miss Ethiopia 2012 at the Radisson Blu Hotel in Addis Ababa on May 19. Since 2011, Gadol Wilson, national director of Miss World in Ethiopia, have a cooperation agreement with Murad Mohammed, president of Ethiopian Village and organizer of Miss Ethiopia, to send the winner of Miss Ethiopia to Miss World. 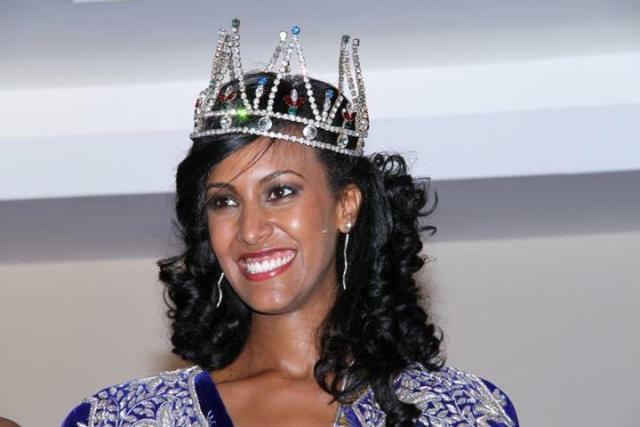 Therefore, Tsegay is also Miss World Ethiopia 2013 and will represent Ethiopia in Miss World 2013. 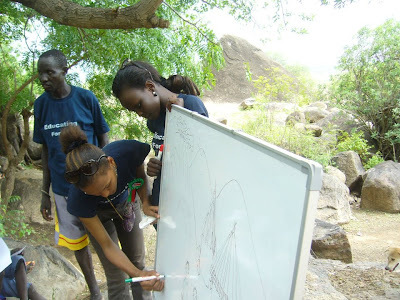 The first runner-up was Hinom Wondimu and the second runner-up was Hiwote Dinkalem. ASUNCION, Paraguay - Egni Analía Almirón Eckert (24, 1.83m, Asuncion) was crowned Miss Universo Paraguay 2012 at the Sheraton Asuncion Hotel in Asuncion. She will represent Paraguay in Miss Universe 2012 next December. 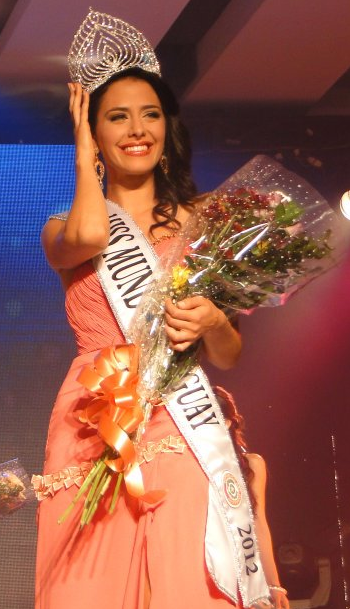 Fiorella Migliore Llanes (23, 1.73m, Asuncion) was crowned Miss Mundo Paraguay 2012 at the conclusion of the same event on May 18. 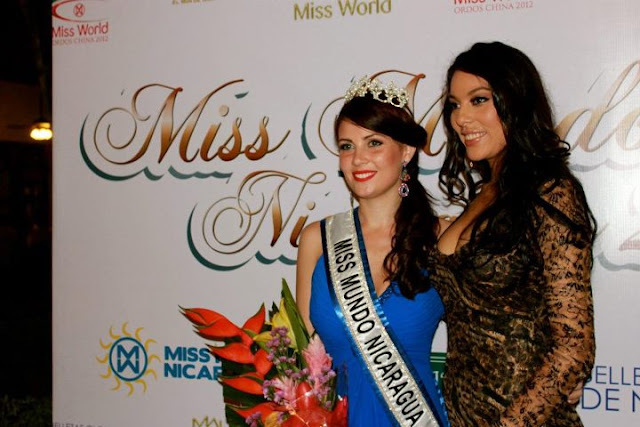 She will represent Paraguay in Miss World 2012 in Ordos, Inner Mongolia, People's Republic of China on August 18. 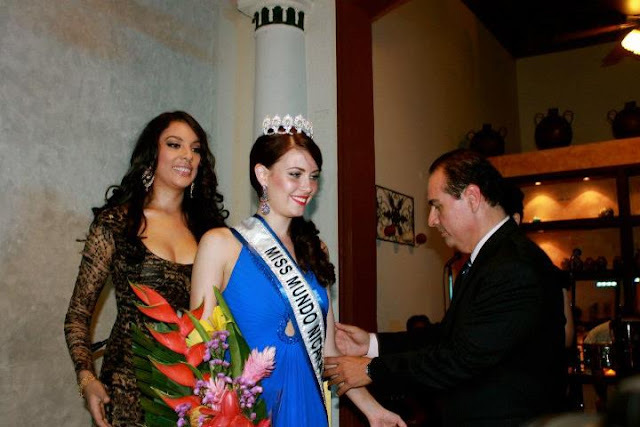 Nicole Elizabeth Huber Vera (21, 1.75m, Asuncion) received the Miss Internacional Paraguay 2012 title. She will represent Paraguay in Miss International 2012 in Okinawa, Japan next October. TAMUNING, Guam - Jeneva Bosko (19, 1.80m, Chalan Pago) was crowned Miss Guam World 2012 at the Sheraton Laguna Guam Resort in Tamuning. She will represent Guam in Miss World 2012 in Ordos, Inner Mongolia, People's Republic of China on August 18. Tiara Lizama, Feliciana Tainatongo and Christiana Williams finished in second, third and fourth place, respectively. 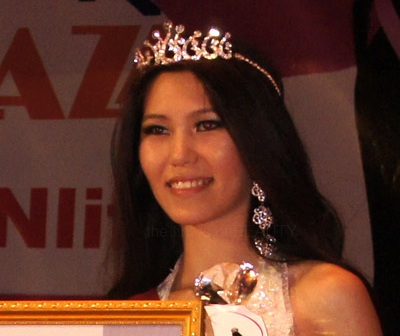 Sung Min Kim was appointed as the new Miss World Korea 2012. She will represent Korea in Miss World 2012 in Ordos, Inner Mongolia, People's Republic of China. Kim finished as the first runner-up of the inaugural Miss World Korea pageant held last year and organized by Park Jung-Ah. BELFAST, Northern Ireland - Tiffany Brien (21, Holywood) was crowned Miss Northern Ireland 2012 at the Europa Hotel in Belfast on May 14. She will represent Northern Ireland in Miss World 2012 in Ordos, Inner Mongolia, People's Republic of China on August 18. Meagan Green was the first runner-up and Sarah Ennis was the second runner-up. 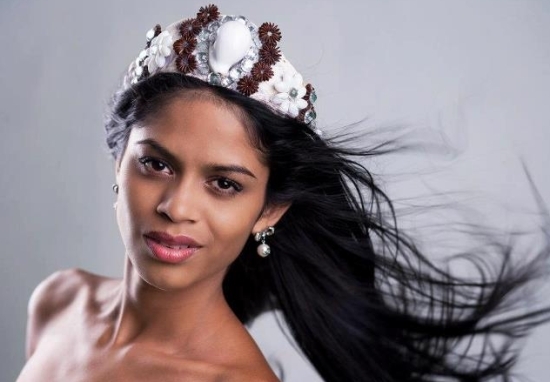 Jenny Margarita Blanco Marquez, Miss Mundo Dominicana 2012, has been dethroned because her age does not comply with the regulations set by the Miss World Organization. 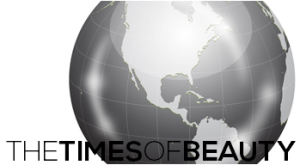 A special casting will be organized soon to select the representative from the Dominican Republic to Miss World 2012 in Ordos. RICHMOND, British Columbia, Canada - Tara Teng (23, Vancouver) was crowned Miss World Canada 2012 at the River Rock Casino Resort in Richmond on May 13. She will represent Canada in Miss World 2012 in Ordos, Inner Mongolia, People's Republic of China on August 18. Lisa Deane and Tanya Halata finished as first and second runner-up, respectively. 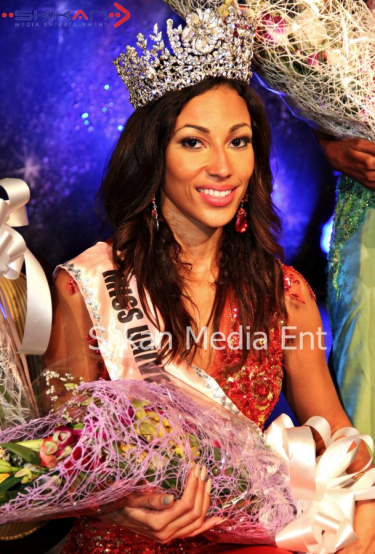 KINGSTON, Jamaica - Chantal Zaky (24, 1.76m) was crowned Miss Universe Jamaica 2012 at the National Indoor Sports Centre in Kingston on May 12. She will represent Jamaica in Miss Universe 2012 next December. Raquel Jones and Sherce Cowan finished in second and third place, respectively. Amanda Mitchell and Danisha Scott completed the Top Five. 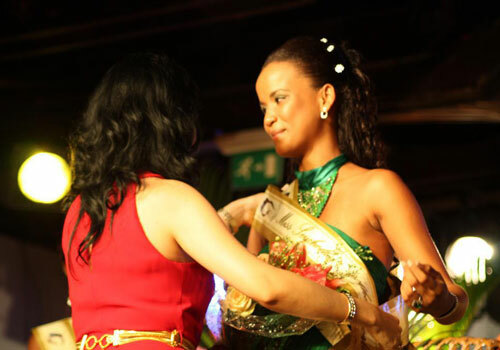 Andhy Blake, director of the Miss World Fiji organization, revealed that Koini Vakaloloma, first runner-up of Miss World Fiji 2012, will represent Fiji in Miss World 2012 in Ordos, Inner Mongolia, People's Republic of China on August 18. 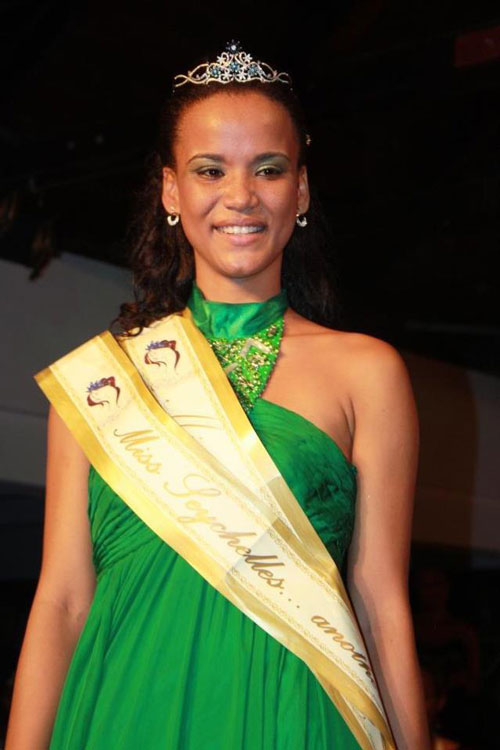 The winner of Miss World Fiji 2012, Torika Watters, will represent Fiji in Miss World 2013 in Bali, Indonesia on September next year. According to these articles at Tengrinews.kz, Nur.kz, Zakon.kz and I-News.kz (click on links to see the articles), the Miss Kazakhstan organization presided by San Bell officially announced the representatives from Kazakhstan to Miss World and Miss Universe. Despite being named as the Miss World representative on December 6, Aĭnur Tolyeuova, the winner of Miss Kazakhstan 2011 held at the at the InterContinental Almaty Hotel on December 6, was selected to represent Kazakhstan in Miss Universe 2012 next December. She was 17 at the time of her selection, it is unknown if she turned 18 already. If not, she would be ineligible to compete. Meanwhile, it was decided that Yevgeniya Klishina, vice-miss of Miss Kazakhstan 2010, was selected to represent Kazakhstan in Miss World 2012 in Ordos, Inner Mongolia, People's Republic of China on August 18. 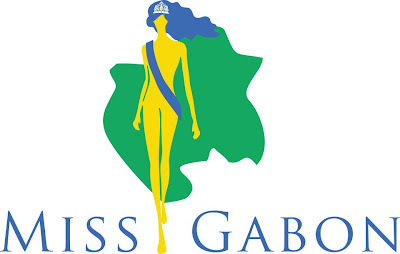 After months of negotiations, the Miss Gabon organization successfully obtained the Miss World license for the country. 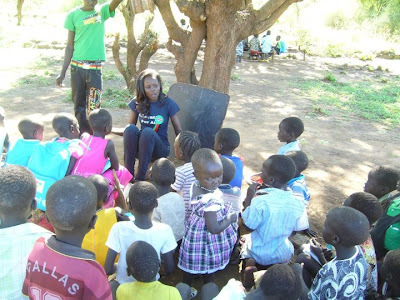 Miss Gabon 2012, Marie-Noëlle Ada Meyo, is expected to represent Gabon in Miss World 2012 in Ordos, Inner Mongolia, People's Republic of China on August 18. We soon should have official confirmation from the Miss Gabon organization on who will be the first Gabonese representative ever in Miss World. Gabon is also debuting in Miss Universe. KATHMANDU, Nepal - Shristi Shrestha (23, 1.75m) was crowned Miss Nepal 2012 at the Hotel de l’Annapurna in Kathmandu on May 6. She will represent Nepal in Miss World 2012 in Ordos, Inner Mongolia, People's Republic of China on August 18. Nagma Shrestha and Subekshya Khadka finished second and third, respectively. Khadka will compete in Miss International 2012 in Okinawa, Japan next October.